Over the holiday recess, President Barack Obama created two new national monuments in the southwestern United States. They cover 1.35 million acres of Bears Ears National Monument in Utah and 300,000 acres of Gold Butte National Monument in southwest Nevada. Both of these sites not only contain spectacular natural features and host a variety of outdoor activities, they also encompass a significant number of Native American archaeological sites. While naming these monuments has stirred opposition among those who want to develop the areas for mining and oil exploration, President Obama’s actions will certainly help to preserve these historic landmarks. Whether these two National Monuments become any more or less accessible to outdoor recreation and hunting is yet to be seen. Drawing its name from the twin buttes that look like Bears Ears, this historically significant area played host to more than 1,000 native dwellings dating back nearly 10,000 years. Among the cliff dwellings that have miraculously remained intact in many locations, there are rock carvings and petroglyphs throughout. A great way to explore the area is by mountain bike, which officials have indicated will remain allowed following the National Monument’s public use plan that’s due out as part of the monument status. There are numerous hiking trails leading to some of the most preserved archaeological sites such as White Canyon and Beef Basin. For the more intrepid, you can try your hand at rock climbing at Cedars Mesa or whitewater rafting down the San Juan river, which carves the meandering canyon making this region so spectacular. 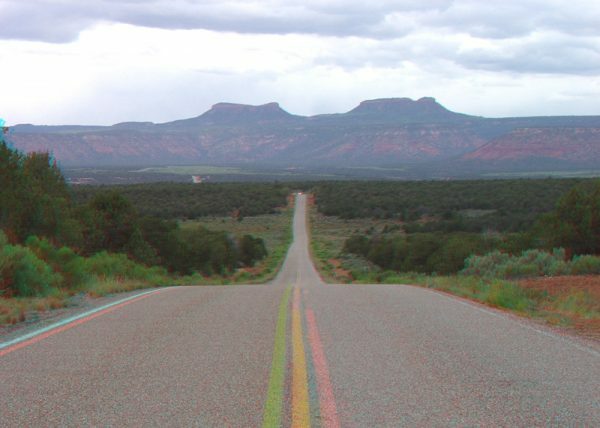 Getting there: To access Bears Ears you want to approach from the south. If you’re coming from Hwy 191, take Hwy 95 west to Hwy 265 for a short distance and then turn off onto Fire Road 88 toward the park entrance. From the Arizona border continue on Hwy 261 to the 95 West. Less accessible but still attractive to hikers and explorers alike is Gold Butte National Monument in southeast Clark County, Nevada between Lake Mead National Recreation Area and the Grand Canyon-Parashant National Monument in Arizona. With few serices and no information kiosks, visitors out here are on their home. But it’s still well worth the visit. The 350,000 acres is entered by Gold Butte Road for roughly 14 miles of pavement as you pass farms along the river, a homestead at an oasis and eventually see Lake Mead and the Virgin Mountains. Getting there: Traveling North on Interstate 15 take Exit 112 (Riverside/Bunkerville) and go south for 3 miles. Cross the bridge over the Virgin River and turn west on the first road past the bridge, Gold Butte Road.